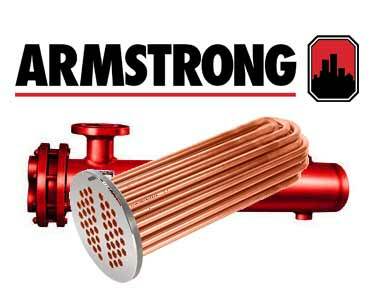 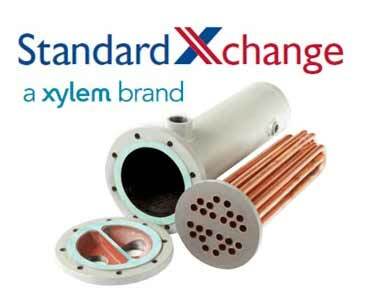 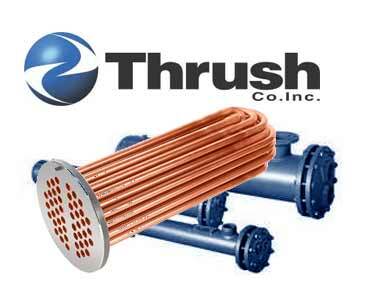 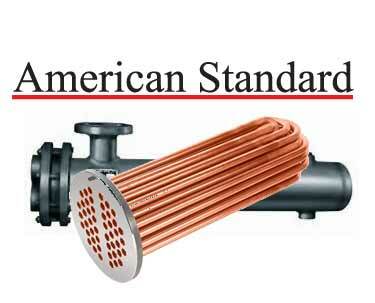 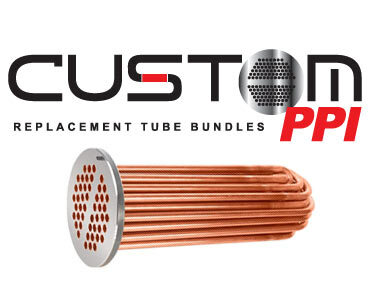 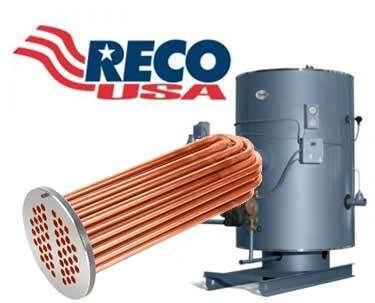 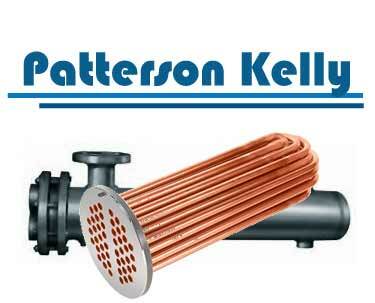 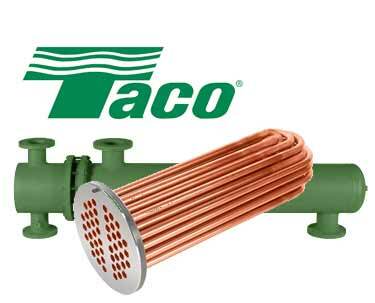 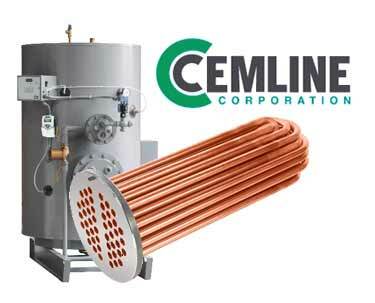 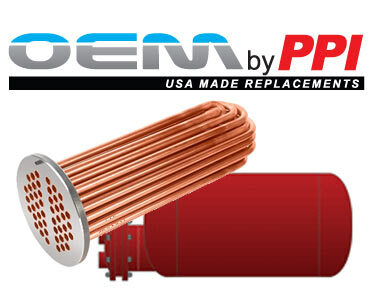 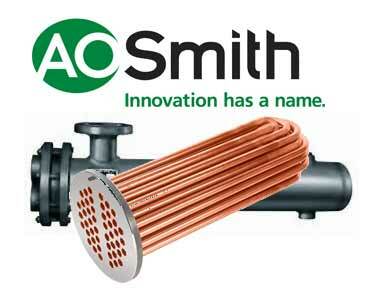 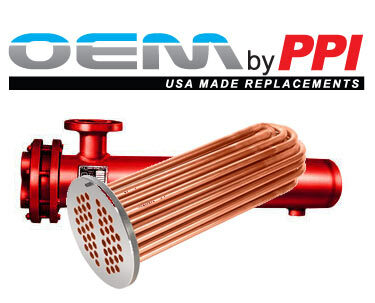 Tubebundle.com now offers 24 hour service on Replacement Heat Exchangers and Replacement Tube Bundles. 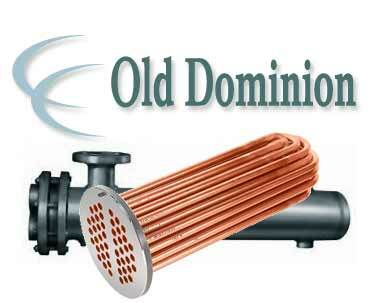 No other company on the net can match the service that we offer. 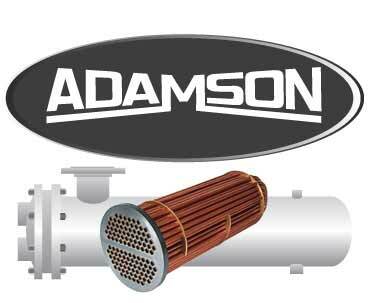 We also offer 2 day, 5 day, and a standard 2 week delivery.